The B.C. Battle of the Wake is the most northwestern wake surf event on the continent. This first time event is sanctioned by the Competitive WakeSurf Association and presented by Kanuk Board Co, a Chilliwack producer of custom wake surf boards. 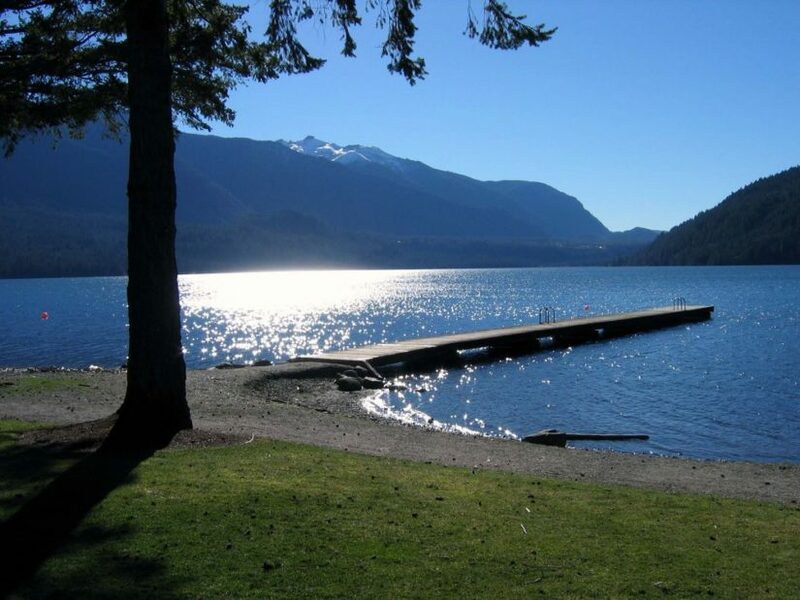 Riders will be marshalled at Cultus Lake Marina Hosting the event at Cultus Lake makes this one of the most family friendly events in wake surfing!